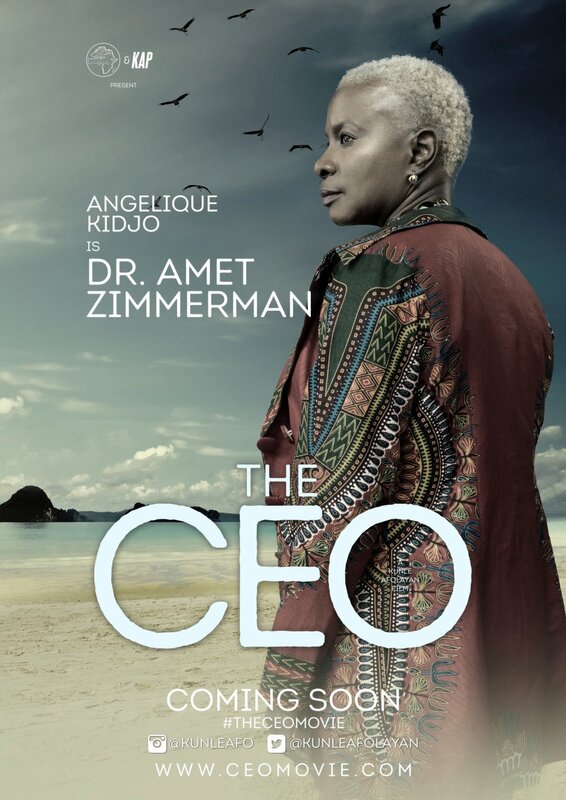 The CEO is a 2016 Nigerian film directed by Kunle Afolayan, starring Kemi Lala Akindoju, Hilda Dokubo, Jimmy Jean-Louis and Angélique Kidjo. 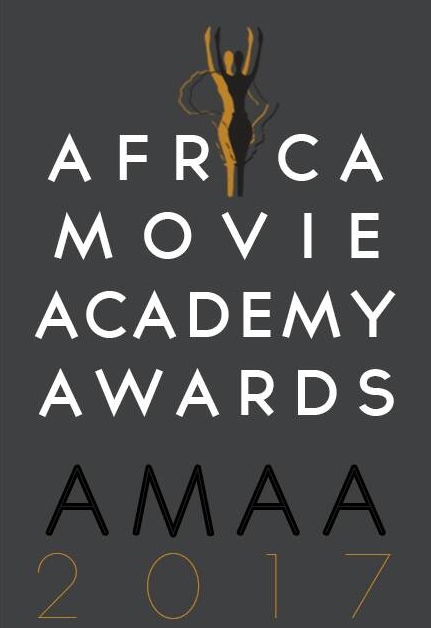 The film premiered at the Eko Hotels and Suites on July 10, 2016. The film was also screened at Toronto International Film Festival. The London premiere held in October 2016 at Leicester Square Vue Cinema. Five top level staff of a company are selected for a retreat where the new CEO of a global company will be chosen. What starts off as cordial soon goes sour as they attempt to outdo one another to be named The CEO. 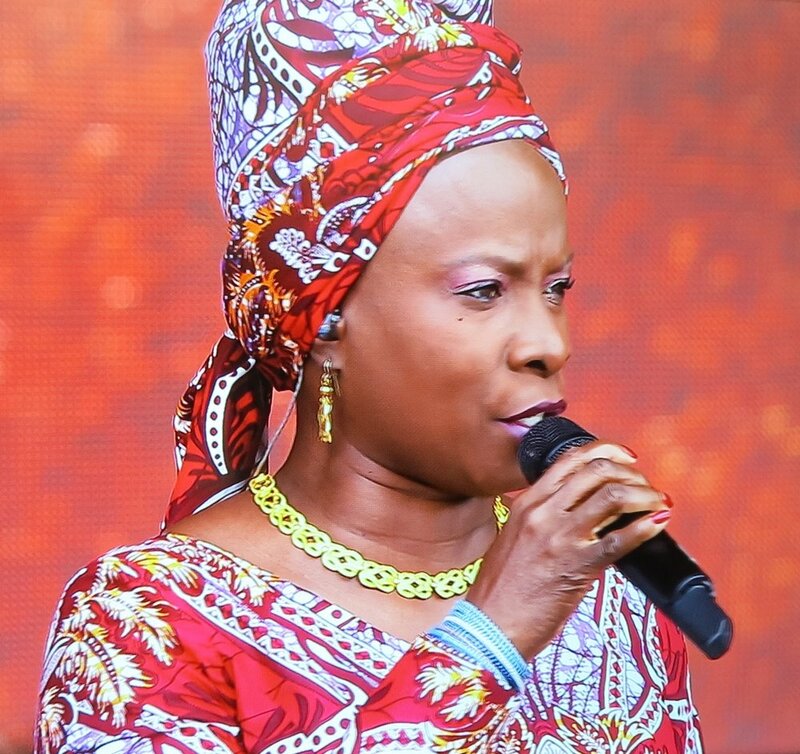 Angelique has received the Award for Best Actress in a Supporting Role from the African Movie Academy Awards for her role in Kunle Afolayan's movie, The CEO. How far can you go to become The CEO? In Kunle Afolayan's The CEO, top business executives from across Africa get entrenched in deadly rivalry, all in a quest to satisfy personal ambition. Who will survive the test of character, intelligence and passion to become The CEO?